idk if its just me but i have a tough time with a safe approach with Minato other than that i can handle just about any situation so i want some input from the other members what is a "safe" approach for minato i usually wait for an opening and go for the tilt chain to start because some people have a tough time subing it. but it also requires them to stay still and not block as well as his grab does and his grab is quite horrible imo because they can dodge it and they can hit me on start up because it takes forever. You could just... jump up to them while holding block. 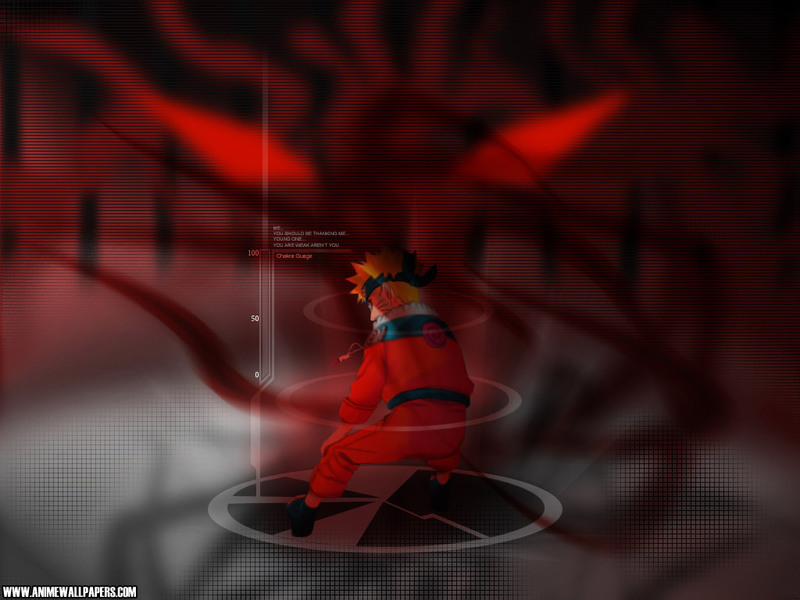 Or, believe it or not, Minato has some of the safest ninja movements in the game, since he disappears and reappears. You could ninja movement towards them, though i'd prefer to just block and jump towards them.